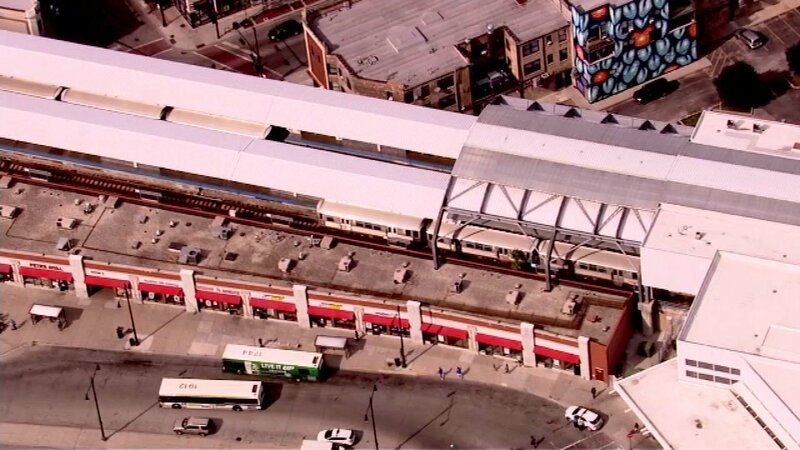 CHICAGO (WLS) -- Chicago police issued a warning Tuesday for CTA Red Line riders after a series of armed robberies on trains headed northbound toward Howard. Police said there have been two separate armed robberies in the past week near Jarvis and Paulina streets. In both incidents, the offenders exited at either Jarvis or Howard streets, police said. Two or three men approached the victim with a knife and demanded their personal items. Both robberies happened around 2 a.m.